We often have a hard time talking about money in the church. It can be a very personal thing. Truthfully, there are several reasons why we're reluctant to talk about money, and there are even more reasons why people don't give regularly to the local church. Yet, faithful financial giving is necessary for a fully functional church and for our spiritual health. 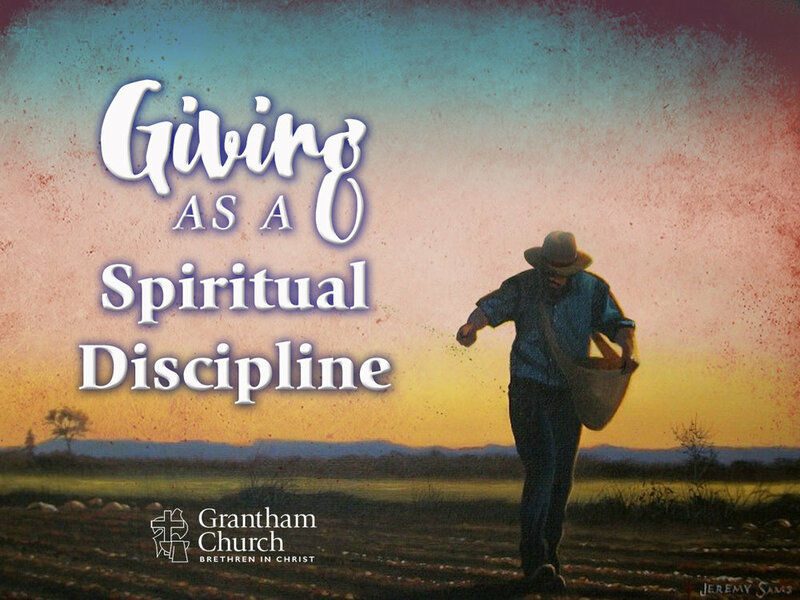 In Giving as a Spiritual Discipline, Pastor David addresses some unhealthy perspectives on giving and then encourages us to see our giving as an act of worship and an expression of discipleship.